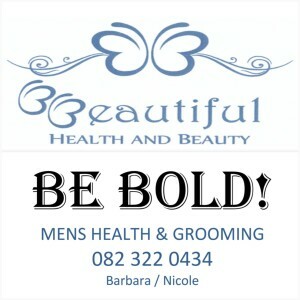 My Appointment | B Beautiful Health and Beauty | Book appointments online hassle free. Nicole and I (Barbara) are both internationally qualified Therapists who offer professional service and advice in a comfortable, relaxed home based Salon. We strive to keep our services unique yet affordable, we also strongly believe in keeping up with the newest trends, technology and techniques. As well as a wide variety of beauty treatments we specialise in sports massage and injury rehabilitation massage. Some of our clients include top professional athletes. 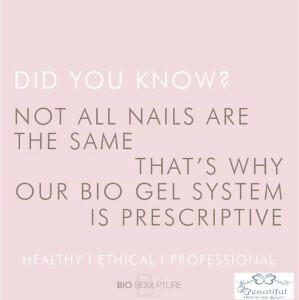 We pride ourselves in offering nail art that is as unique as you. There isn't much we can't create for you! Check out our Facebook page to watch our nail art videos. Book this special and get a further R200 off homecare products. 2 X peel and heal facials designed to target fine lines and wrinkles, pigmentation marks, improve skin tone and texture. 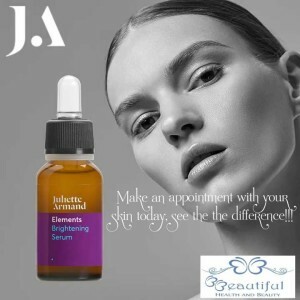 Let us help you look younger. Should you require a treatment outside of regular operating hours please contact us directly. We look forward to meeting and including you in our beauty family!